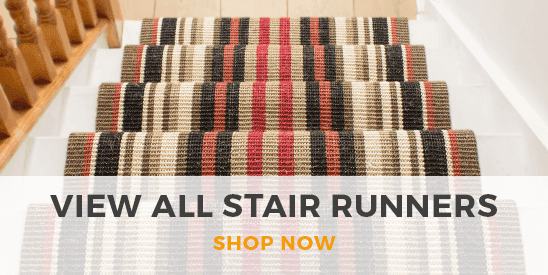 Add a touch of natural luxury to your home with our collection of wool stair runners. No other material creates such a wonderfully soft carpet pile as wool, making it a highly popular choice with interior decorators. 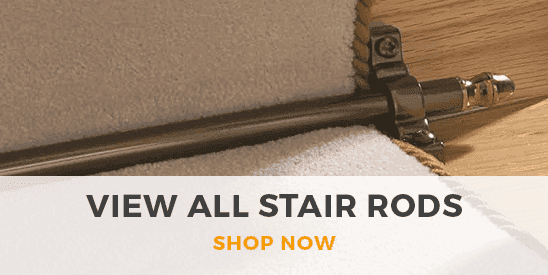 Our range of wool stair runners features an extensive selection of colors, patterns and materials, ranging from 100% wool carpets to luxurious and durable 80/20 fabric mixes. What’s more, our wool carpet runners can be cut to any length to fit your staircase perfectly.